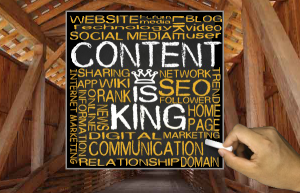 You have heard it before, “Content is King” and it is the most important element in today’s search engine optimized web marketing age. Good SEO content WILL improve visitors to your website because it will help your website catch the eye of search engines spiders/bots on the key phrases used, thus getting high Search Engine Results Page (SERPs). In this day users type in keywords on a search engine and then they are off a running viewing 1-3 pages of websites that have been designed specifically for that keyphrase. The ones that are on the first page (and top three), chance are the owners have to spend a lot of time formatting content for the never-ending search engines algorithms changes. Content has to be relevant to one’s website. 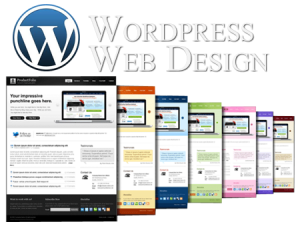 Content has to be interfaced with Title, Description and Keywords of the website. Content has to target a website’s keywords. 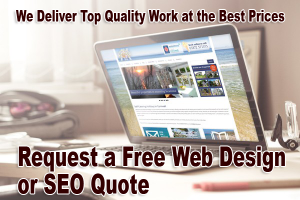 In order to make the most of search engine optimization and get high SERPs you MUST use SEO content for your site. Great content development includes, but not limited to, reviews, articles, catchy phrases and anchor text links that draw attention to your site. As far as writing up content for a site, there are many services and writers who claim they are SEO content writers and can provide articles for Blogs and relevancy content for your website etc. Be careful, back in April, 2011 Google started deleting websites that had duplicated content, to view an excellent article on Content, read Marketing Business Articles. Writing content that promotes ones’ business is not that difficult, all it takes is expertise, effort, and thought. It is crucial to understand that site promotion is a long-term, low-intensity effort where your website reaps in the rewards for months/years to come. 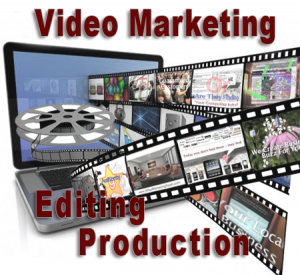 What my services do is look at are the potential long-term benefits of having good quality content that will rank by itself for keyphrases that are feasible to people who are looking for informative articles and content through search engines. By putting up content that is not only sales-driven but also establishes credibility (increases the website’s trust) and makes a ranking for highly competitive keyphrases more tangible. Here, I can write, make edits, and produce compelling content that attracts links, that has been tweaked ( optimized for search engines) using language to convey information in a way that best targets your users. This creates a vibrant online presence which translates into higher conversion rates and a better position in SERPs or organic search rankings.